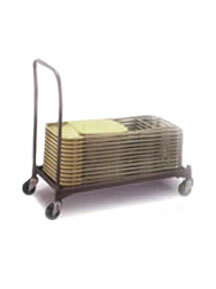 Chair dollies, hand carts, and caddies help you easily move and store your church chairs. 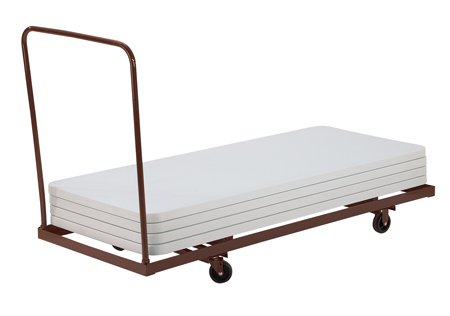 Contact us to order these essentials! 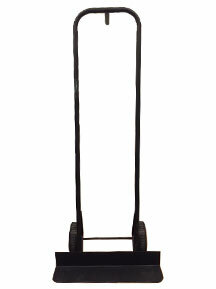 Make moving and unloading your chairs easier with this 3-wheeled hand cart. 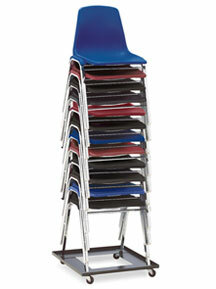 Helpful in unloading and moving chairs into your facility. 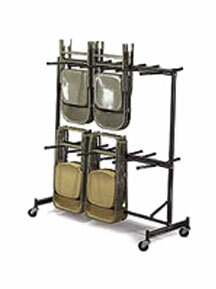 Easily move and store your folding chairs with this portable caddy. 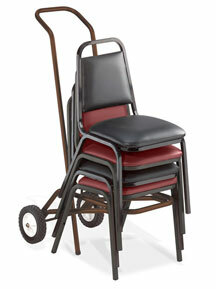 This single level chair caddy is designed to transport and store metal folding chairs. 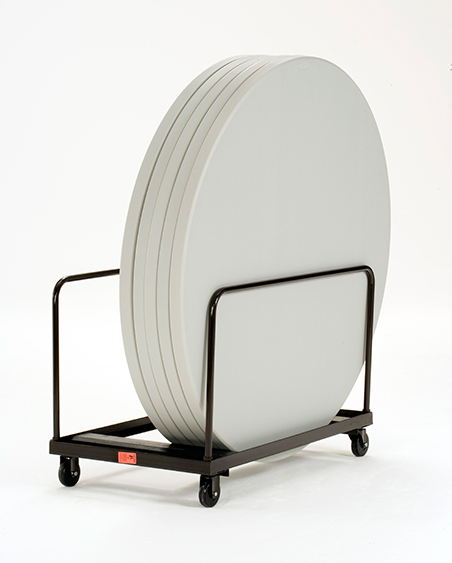 Don’t forget to order these extra accessories to help you set up, move, and store your folding and stacking church chairs. 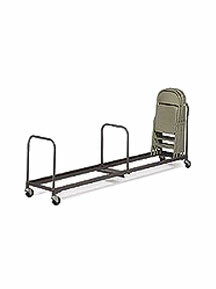 Chair dollies and caddies provide an easy way to transport chairs or store when not in use. 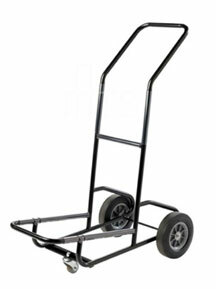 Our hand carts are perfect for unloading your chairs into your sanctuary once they are delivered to you.